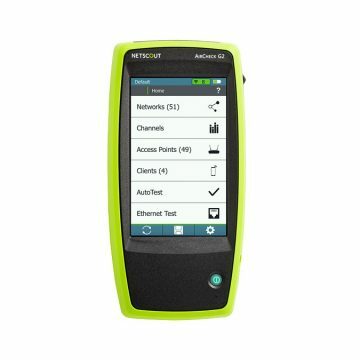 AirMagnet Spectrum XT from NETSCOUT is the industry’s first professional spectrum analyser solution for wireless networks (2.4/5/4.9 GHz). Spectrum XT also detects, identifies and helps locate individual sources of RF interference that may be lowering the performance of your wireless, such as Bluetooth devices, cordless phones, microwave ovens, wireless game controllers and many more. The built-in locator tool beeps to indicate the proximity of the interfering device. 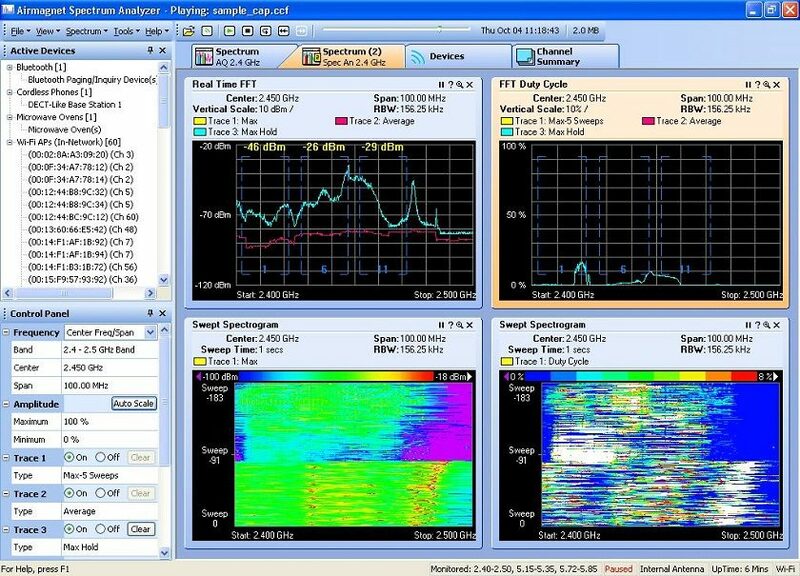 Think of spectrum analysis as your cable analyser but in the wireless environment, basically anything Layer 1, Spectrum XT is for you. Although a software installation, the product ships with its own USB based directional antenna. 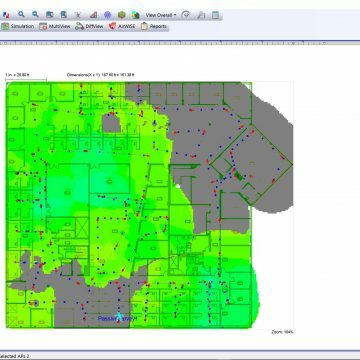 This product integrates with Survey PRO, AirMagnet’s wireless planning and survey tool, and was upgraded in 2015 to include support for 802.11ac. To arrange a discussion with one of our engineers, a quotation or arrange a product trial call us now on 01677 428700 or email info@fullcontrolnetworks.co.uk, alternatively you can see it on NETSCOUT’s website. Delivery: AirMagnet Spectrum XT requires shipment of the Spectrum XT card, typically delivered within 2-3 weeks if out of stock. 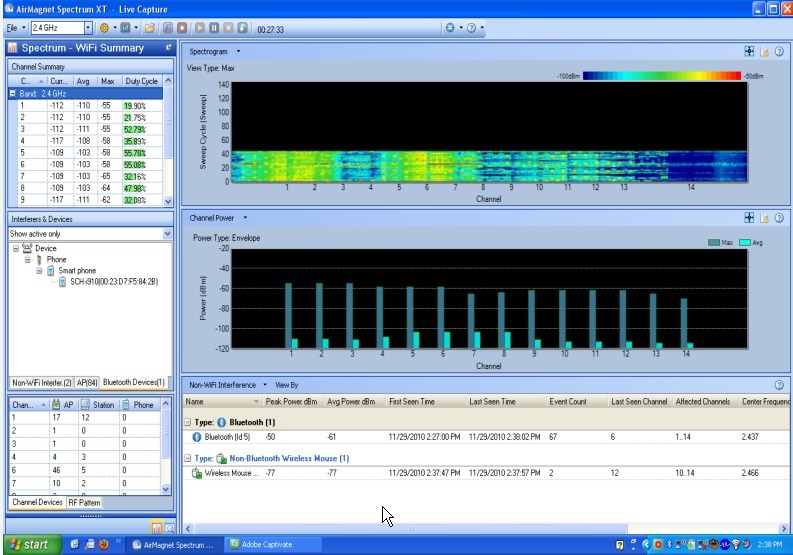 Combines the power of RF spectrum analysis with WLAN traffic and device analysis. 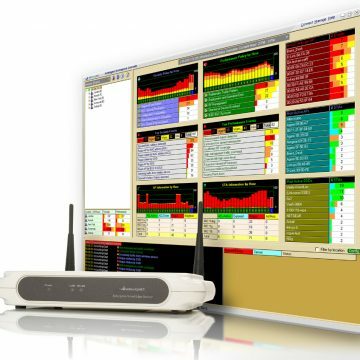 Just plug in any AirMagnet supported wireless adapter, and XT will instantly provide you with a combined or co-related single screen view, to help users visualize the impact of RF interference or interference sources operating in the environment on the overall true performance of the WLAN. 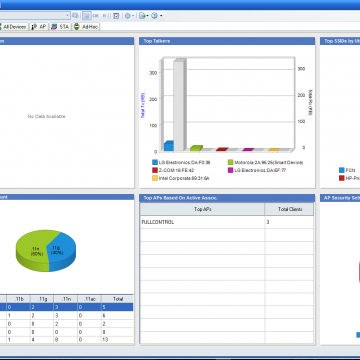 AirMagnet Spectrum XT offers real-time detection and identification of a number of non-WLAN sources that interfere with WLAN networks and lower the overall performance of the network. With Spectrum XT’s built-in “device locator tool”, users can physically locate any Wi-Fi or non WI-Fi interference sources operating in the RF environment. 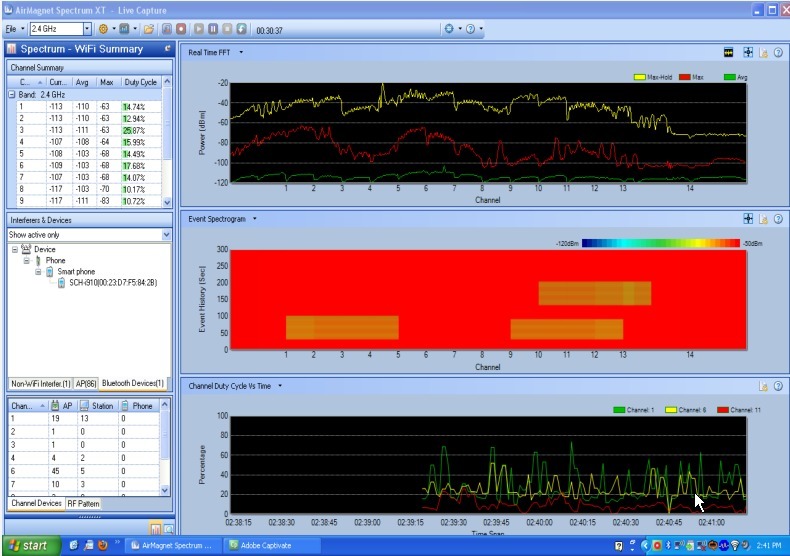 AirMagnet WiFi Analyzer PRO users running Spectrum XT on the same PC can view non-WLAN interference for every channel in the RF spectrum. It is recommended that before any WLAN deployment, installers perform a RF spectrum sweep to ensure that there are no interference sources operating in the environment. AirMagnet Survey PRO users running Spectrum XT on the same machine, can perform RF spectrum surveys or sweeps at the same time as a passive or active survey, reducing the walk-around time. Users also get the list of interference sources detected by XT within Survey. AirMagnet Spectrum XT users can save their RF spectrum scans, retain it as hard evidence and play it back at a later time for post-capture investigation and analysis.